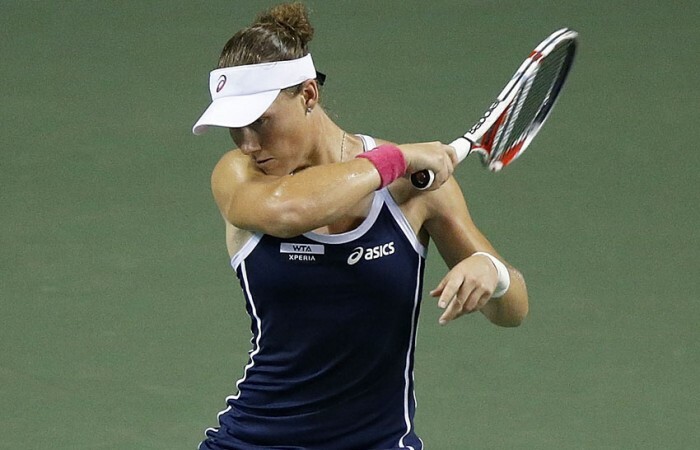 Sam Stosur's chances of qualifying for the season-ending WTA Championships received a boost after her semifinal finish in Tokyo. World No.9 Sam Stosur’s semifinal finish at last week’s Toray Pan Pacific Open in Tokyo has helped her close the gap on the eighth-ranked Li Na in this week’s WTA rankings. 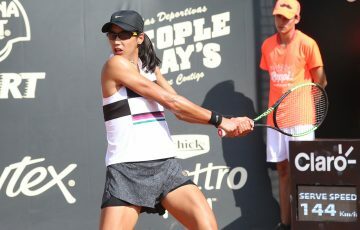 Now sitting just 175 points behind the Chinese player – who fell in the third round in Japan – Stosur’s chances of qualifying for the season-ending WTA Championships in Istanbul have received a timely boost. That tournament commences in just three weeks, with the world’s top eight women booking their ticket to Turkey. So far, Victoria Azarenka, Maria Sharapova, Serena Williams and Agnieszka Radwanksa have already qualified. 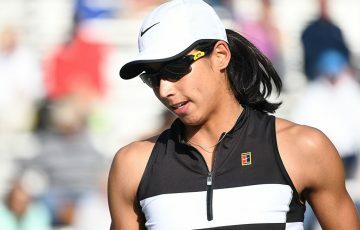 After being 326 points behind Li heading into the Tokyo event, the eighth and final spot looks likely to go down to a closely-fought battle between Li and Stosur. The pair are both in action at this week’s China Open in Beijing, an event at which Li has a history of suffering early-round defeats. 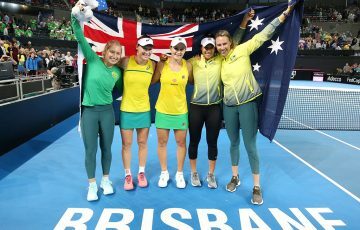 Stosur will be hoping for such an outcome again in 2012, but also has chances to leapfrog Li in the rankings with good performances the following fortnight in Osaka and Moscow, tournaments in which the world No.8 has not entered.